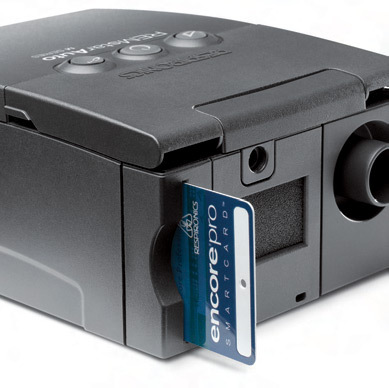 Track your sleep data and understand your therapy like never before with Encore Pro SmartCards and EncoreViewer software. 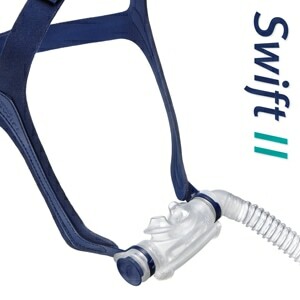 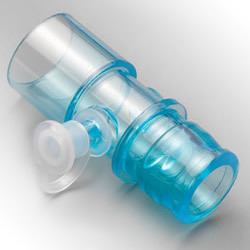 This card is for use with all Respironics SmartCard enabled machines such as the M-Series REMstar Plus, M-Series REMstar Pro, M-Series REMstar Auto, M-Series BiPAP Auto, REMstar Auto, REMstar Pro, REMstar Pro2, BiPAP Pro, BiPAP Synchrony, etc. 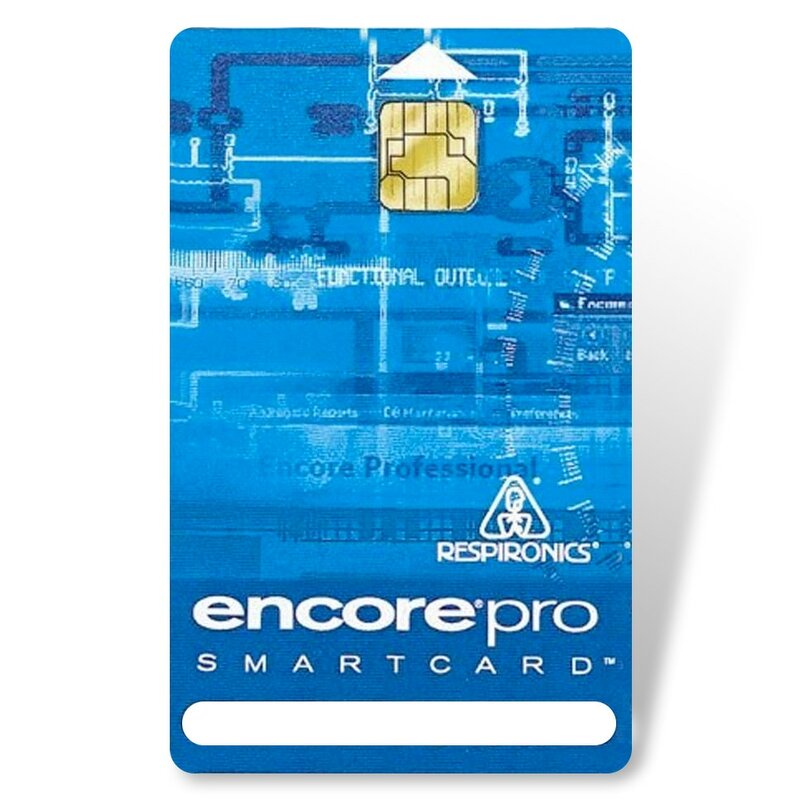 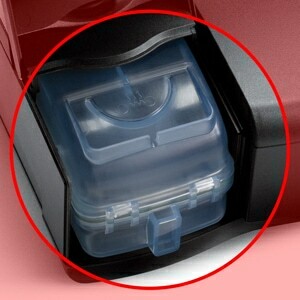 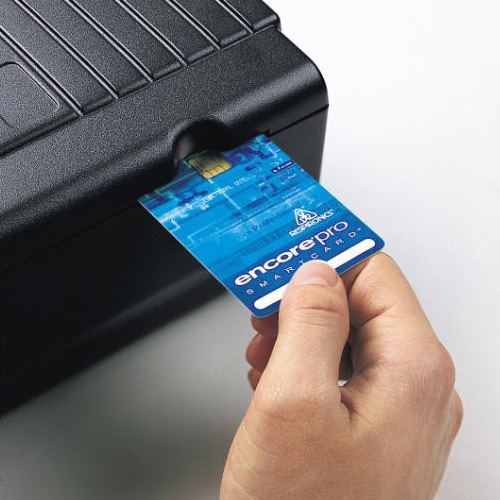 No other card can be used with Respironics Encore SmartCard enabled systems.